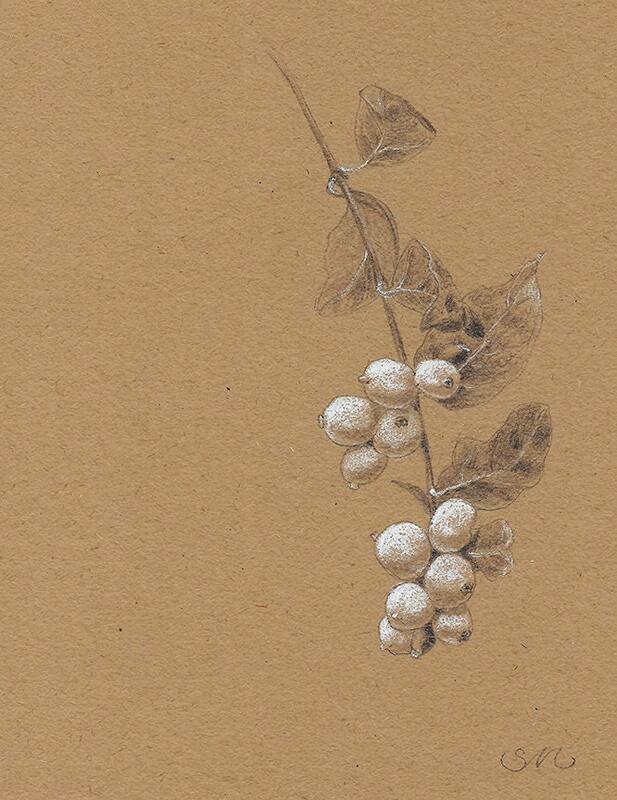 Pretty winterberry drawing made into a printed card. The original is charcoal white and pencil on toned paperThe card is printed on card stock. Comes with a envelope.